Hey guys, welcome back to my travel series! I’ve been slowly chronicling my adventures in Peru with Life Before Work Travel over the past month or so. So far I’ve shared Lima, Huacachina, Paracas and some places in between. If you’ve missed a post or two check out the rest of my Travel Peru series HERE! After a long over night bus ride our exhausted LBW tour family arrived in Arequipa. The city was once the capital city of Peru and is located amidst the three volcanos El Misti, Pichu Pichu, and Chachani. Arequipa stands 2380 metres above sea level and is known as The White City due to the many buildings built out of white volcanic sillar stone. We spent a total of three and a half days in the region of Arequipa. Two days were spent trekking the Colca Canyon, which you can read about in my last travel post here! It was amazing, but we also did some cool things in the city itself on our non trekking days. LBW had to juggle rooms around to get Mike & I our own room for duration of the stay, so we ended up in a three twin bed room by ourselves. The Los Andes hostel was so quiet compared to the previous two hostels we had stayed at, and it offered free continental breakfast in the mornings. I knew that we would see alpacas at some point in Peru, but it took a whole week before we actually got to meet one! Our LBW guides took us for breakfast on the first day in the city before we took a little walking tour around the city. We were brought to Mundo Alpaca, an educational alpaca facility with a petting zoo! 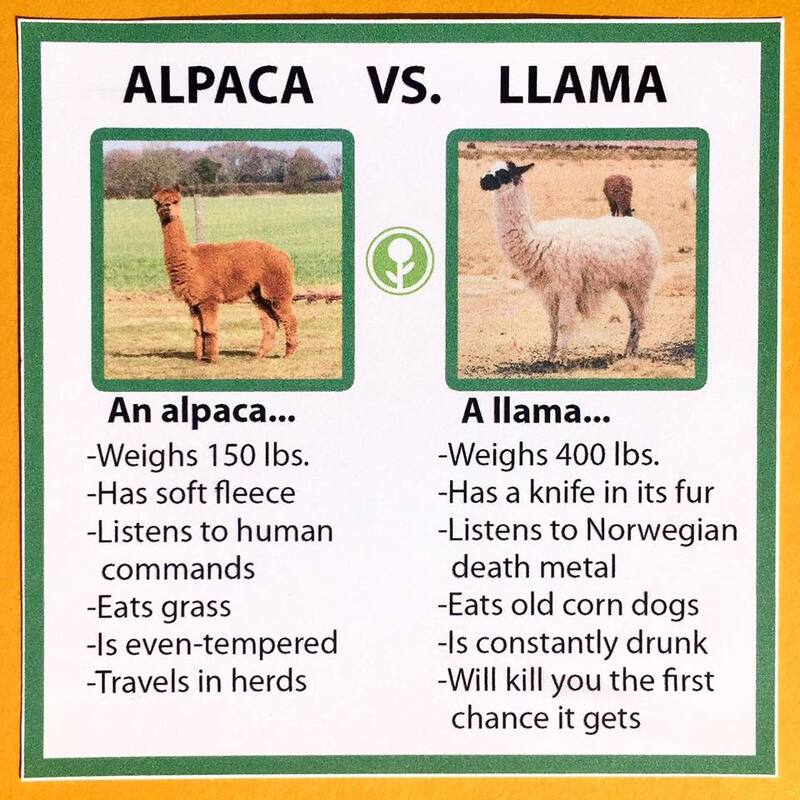 Mundo Alpaca strives to allow interactions with llamas and alpacas while simultaneously educating about the shearing, cleaning, dying and weaving processes. I got to feed the alpacas! They trotted over to the fence immediately when they realized we had food for them. Afterwards we were free to explore the museum. We saw giant piles of wool waiting to be sorted, and learned about the different plants used in alpaca wool dyes. In Peru alpaca wool is dyed using natural, plant based dyes. No chemicals are used in the process of dying, as chemical dyes don’t seem to last as long. There was even a machine room to show the modern way that wool is sorted, cleaned, and spun! I’m not going to go into a crazy amount of detail about trekking Colca Canyon because I wrote about it last week in my post HERE. It had it’s ups and downs but Mike & I were proud of ourselves for completing the journey on foot. The day after we got back from Colca Canyon was brutal on my body. Our LBW guide was up-selling activities to do during the day, like mountain biking down volcanoes or taking local culinary classes but I could barely walk down the stairs. My muscles were killing me! I didn’t feel like doing anything crazy after a two day hiking excursion so Mike & I decided to hang out around the hostel and explore around the main square. We both wanted to visit the Basilica Cathedral of Arequipa so we wandered over to the main square and took a tour for 20 sols. The inside was just as beautiful as the outside architecture of the cathedral. We were only allowed to take pictures on the roof and in the main Cathedral chamber. Our guide took us through the museum inside the cathedral and explained the history of the artifacts. There was a lot of ancient gold and silver jewellery, paintings and an old church hymnal that was giant so that the bishop could read off of the pages from far away. It was a bit hard to understand our guide. A Spanish couple was also taking the tour with us so she flipped between English and Spanish. She talked so fast that I found it hard to follow. Eventually I just read the plaques on the wall instead of listening to the guide. The roof was the coolest thing about our visit to the cathedral in my opinion. I knew that there were arches in the main chamber but I never really thought about what the roof must look like to accommodate the arches. Now I know! We even got to go up close to the bell towers. We were sternly warned “do not ring the bells” which was rather disappointing. If anyone has played final fantasy 9, in the opening sequence you play out you climb up a bell tower and I felt like I was in my favourite childhood game! I highly recommend the Arequipa Cathedral if you’re in the area. Even if history bores you it’s a beautiful building and the rooftop view was so unique! For our last evening in Arequipa we went to a little rooftop bar in the main square and watched the sunset before getting on an overnight bus bound for Cusco. It was really neat, they even gave us ponchos to wear when the evening got cold! Remember to check out my Colca Canyon Trek! As always, thanks for reading friends, stay tuned for my last two blog posts in my Travel Peru series! Oh wow, this is absolutely lovely! Your pictures are breathtaking. I really enjoyed reading your posts as well as the others in your travel series! I recently moved from Los Angeles to France upon graduating university and I’m now doing travels so I’ve been on the look out for travel posts lately as I’m going to be openning my book blog up to include my travels. Thank you so much! I’m glad you’ve enjoyed this series ☺ I have two more travel posts going up after Christmas to conclude my Peru trip. Colca Canyon is so beautiful! lol for some reason I thought they would have alpacas everywhere (the way we have moose and deer everywhere in Alberta lol). So cool you got to feed one though! There weren’t a lot on the trail but in the fields below the canyon and near the roads there were a ton! For some reason, I imagined Peru to be all rural so the idea of a city is taking a moment to sink in. Silly me! haha! It was a little weird driving through Arequipa and realizing just how vast the city was. There are still a lot of differences between there and Canada but I also forget that a lot of third world countries are now considered “developing”. Lima especially was surprising for me, it had skyscrapers and everything! Yes definitely get some wool! It’s cheaper that way too, you can get the wool way cheaper than a finished garment. I hope you love it as much as I did!